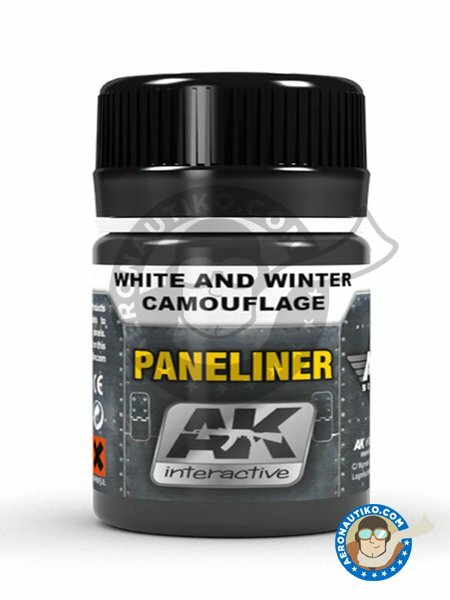 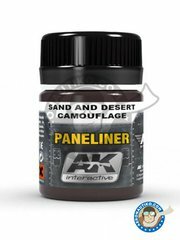 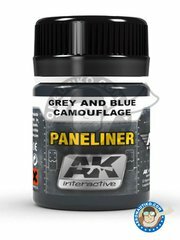 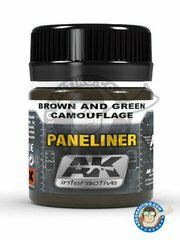 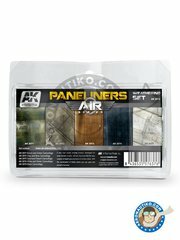 Paneliner for white and winter camouflage. 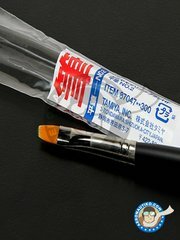 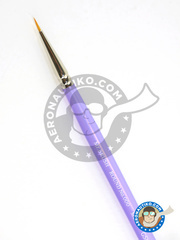 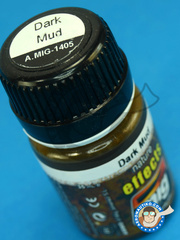 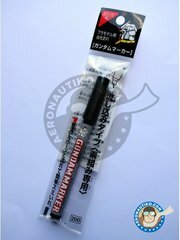 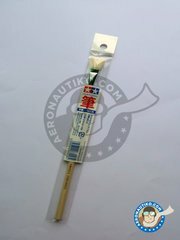 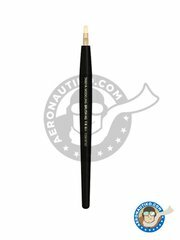 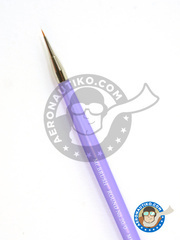 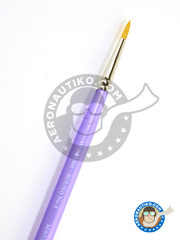 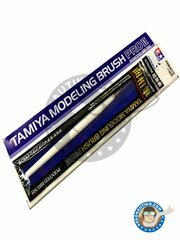 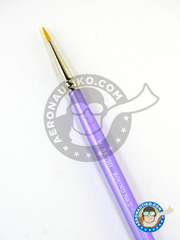 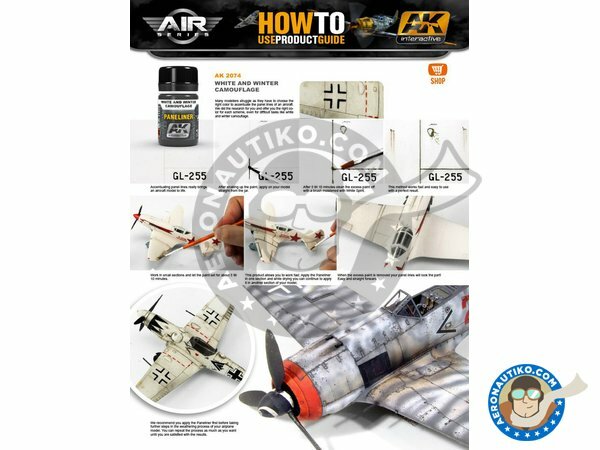 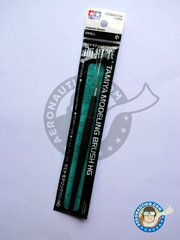 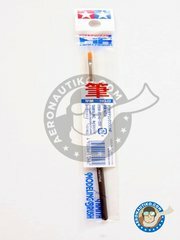 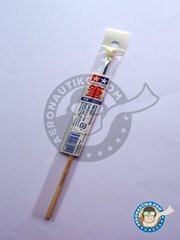 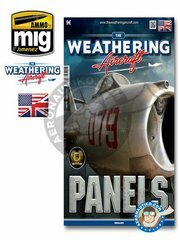 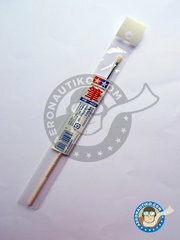 This product is perfectly suitable for aircraft models which are camouflaged in any white of winter color. 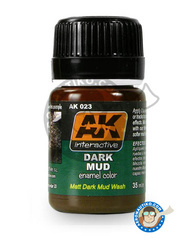 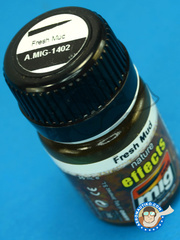 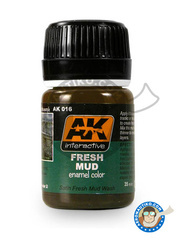 Manufactured by AK Interactive with reference AK-2074.